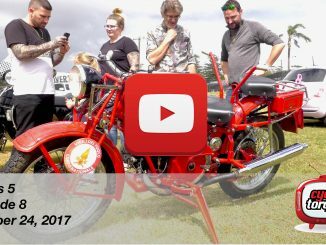 Today we have an event from Kawasaki, a interesting new product I don’t think you should buy, a MotoGP testing update and a cool video from Triumph about the new Speed Triple. 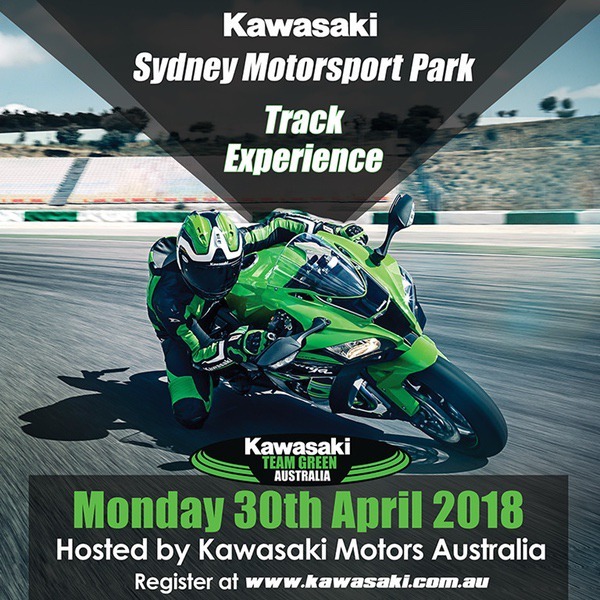 Kawasaki Team Green Australia has a track event at Sydney Motorsport Park on April 30. It’s a casual day where you can ride anything but casual, for there are no speed limits… and there are groups for everyone from novices with no track experience to intermediate groups and one for skilled track riders so it probably doesn’t matter what your skill level is, you can have a ride. Kawasaki has hire bikes available on the day or you can bring your own (it doesn’t have to be a Kawasaki). Costs vary depending on what bike you’re bringing and what you need to hire, check the Kawasaki website for details. Now here’s an innovative motorcycle product I think you should skip – the Astric jacket motorcycle cover. Some young blokes in Hong Kong have decided they want to ride around carrying a motorcycle cover to protect their pride and joy from weather and thieving eyes, but what they have come up with isn’t good. Basically it’s a polyester jacket with a big back pocket to store a bike cover. 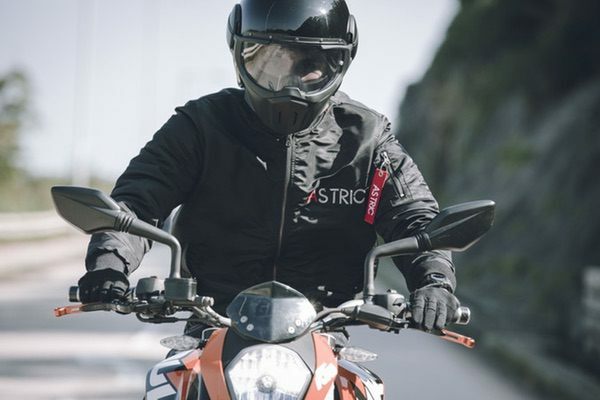 The cover itself has a pocket to store the jacket… but it’s still a polyester jacket which would offer negligible protection in an accident. It’s hot and wet in Hong Kong so I understand why the Astric has been designed this way, but it’s a bad idea. 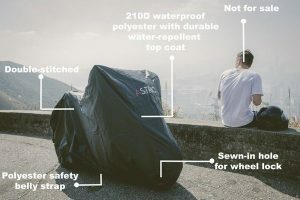 Wear a decent motorcycle jacket with body armour and stick a bike cover in a backpack if you want to carry one. 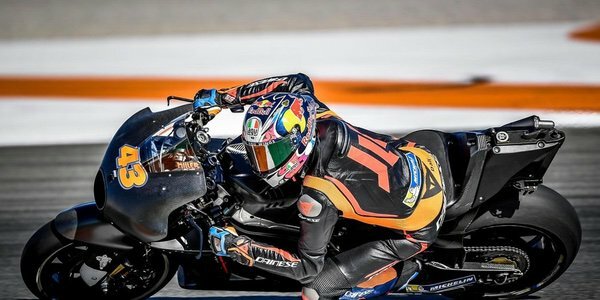 MotoGP’s pre-season testing has commenced, with some surprising results. Jorge Lorenzo looks to have worked out how to ride the Ducati, posting the fastest time, nearly 0.2s ahead of Dani Pedrosa, who is still riding a Honda. Another Honda rider, Cal Crutchlow was third overall and just behind him was 2017 MotoGP runner-up Andrea Dovisioso on another Ducati, while Aussie Jack Miller was behind him. For Miller to move from Honda to Ducati and be only half a second off the pace is pretty amazing, let’s hope he can keep it up. Down the order somewhat were both Marc Marquez and Valentino Rossi. That won’t matter once the season starts, unless they have more troubles at the two additional test sessions happening before the season kicks off on March 18 in Qatar. 2018 Triumph Speed Triple RS. If you like big, tough, naked streetfighters, the new Triumph Speed Triple RS might just be for you. With around 150 horsepower and 117 Newtown Metres of torque the inline triple motor is the most powerful ever in a Speed Triple, and it’s reputed to sound great thanks to the standard Arrow mufflers – although that means they will also be street legal, so I’m guessing the note will be nice but the volume low. 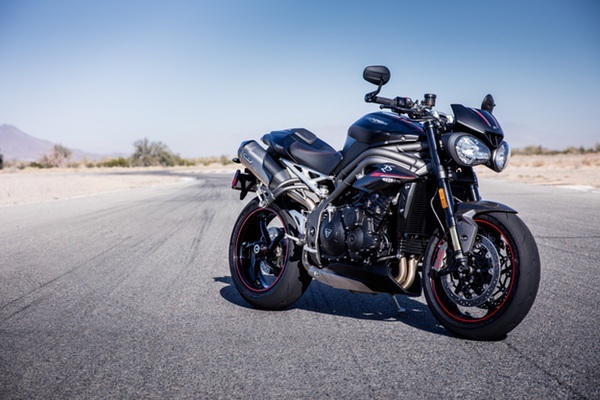 Triumph has made many changes to the Speed Triple to give it sharper handling, make it more agile and it’s the most responsive version ever. There’s also lots of tech, with a 5-inch TFT colour instrument panel, illuminated switchblocks, cornering ABS and traction control with an Inertial Measurement Unit, cruise control, DRL headlights and keyless ignition.